The Gelsenkirchen-based IIG INDUSTRIEISOLIERUNG GMBH was founded in 1970. Thanks to the company's commitment to flexibility and high-quality standards, IIG quickly grew and established a headquarter with offices and production facilities in the 1980s. 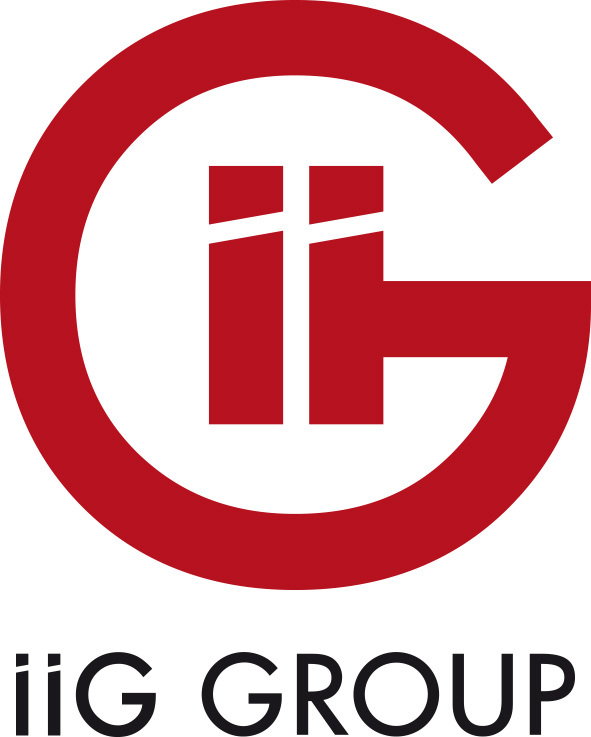 2015 Expansion of product portfolio by "Electric Trace Heating"
As a particularly well-positioned company - both nationally and internationally - IIG GROUP is able to address the individual needs and different framework conditions worldwide. IIG Group is at your disposal in more than 6 countries worldwide. This makes us a very flexible company, helping simplify the reaction towards different parameters in various countries. 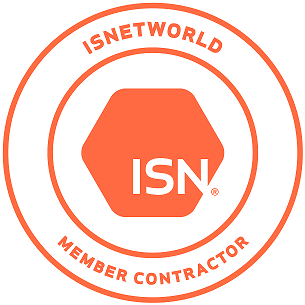 We are able to respond to your needs and adapt our processes to each customer INDIVIDUALLY. Worldwide Flexibly — our locations.